Natrum muriaticum is homeopathic salt. There is no evidence for homeopathy yet medical insurance companies – subsidised by the government – are extending their cover due to client demand, and health authorities lack the power to act on misleading claims. Homeopathy has been in the news of late. Earlier this year, a homeopath and his wife were found guilty of manslaughter after their baby daughter died when they treated her severe eczema with homeopathic remedies rather than conventional medicines. More recently an Australian homeopath claimed that homeopathic immunisation was effective against polio, meningococcal disease, cholera, whooping cough and other serious diseases. The Therapeutic Goods Administration’s (TGA) Complaints Resolution Panel agreed that these claims breached numerous sections of the Therapeutic Goods Advertising Code, including promotion of a treatment for which there was no evidence of efficacy. The homeopath was asked to publish a retraction and withdraw misleading information but she refused, arguing that she believed there was sufficient evidence to back up her claims. Homeopathy was conceived more than 200 years ago by the German physician Samuel Hahnemann. He proposed that disease was a dysfunction of the body’s ability to cure itself, and that administering a diluted form of a toxic substance might provide the stimulus that the body needed to begin to heal itself. In order to find homeopathic treatments, Hahnemann tested herbs and minerals in healthy people to see what reaction occurred. If a substance caused fever then that substance was noted as a treatment for conditions involving fever. Hahnemann also believed that the more dilute the substance, the more potent effect it had against a given disease. Thus the preparation of a homeopathic product involves a step-wise dilution process along with vigorous shaking. Homeopaths believe that this process leaves behind the essence of the original compound in the water. However, the theories and principles underpinning homeopathy are not supported by modern pharmacology, chemistry and physics (see p.7). Most homeopathic preparations are so dilute that they have little or no active ingredient, and it is unlikely that these preparations have any pharmacological effect. While some homeopathic studies of low methodological quality have found benefits, analyses of higher quality trials generally show that homeopathy treatments are no more effective than a placebo. The World Health Organisation does not recommend homeopathy for the treatment of serious diseases. 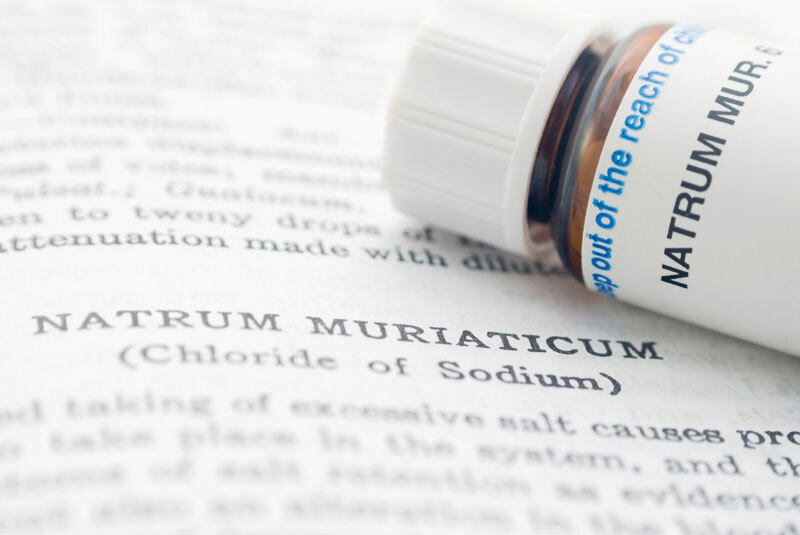 Since most homeopathic preparations contain little or no active ingredient, they are unlikely to directly cause harm. However, if patients seek homeopathic remedies for the prevention or treatment of serious diseases then the results can be deadly. In the United Kingdom, the House of Commons Science and Technology Committee recently concluded that the UK health service should cease funding homeopathy because “homeopathic products perform no better than placebos”. Despite the conclusions of these reputable bodies, homeopathic treatments are reimbursed by many private health insurance companies at a time when premiums are consistently rising faster than the consumer price index. As a result many people, especially those retired on fixed incomes, have great difficulty maintaining their private health insurance cover. I am concerned that private health insurance premiums are higher than they need to be because the insurers involved fund alternative therapies that lack an evidence base, such as homeopathy, reflexology and iridology. Indeed, Medibank Private has told me that it is extending its cover for homeopathy this month because of client demand. As the government substantially subsidises private health insurance, this means that all taxpayers are contributing to therapies that lack evidence of their effectiveness. Because homeopathic medicines have been regarded as low risk, both the medicines and practitioners have been largely exempt from government regulation. While any claims made for homeopathic medicines are subject to the Therapeutic Goods Advertising Code, the Complaints Resolution Panel that administers the Code has no power to enforce its determinations. The end result is that around one-third of those found to breach the rules fail to publish retractions or withdraw misleading material. This issue has now been raised with two Parliamentary Secretaries in the Rudd government. Each has promised action but so far nothing has eventuated. The Rudd government needs to stand up to the alt-med lobby and give the TGA real teeth. Dr Ken Harvey is Adjunct Senior Lecturer in La Trobe University’s School of Public Health.